How are you going to really achieve your goals? Towards the end of the year, we all enjoy writing down our goals for the next year! Most of the time, they are really big goals! Which is a good thing! The new year starts, you get all of the initial stuff done and find yourself at a crossroad! Your dream doesn’t have to end that way! Brandon shares how he created his upcoming reality show, Success in The City! The obstacles they’ve faced and pushed through it all! – How to set your goals and getting started! 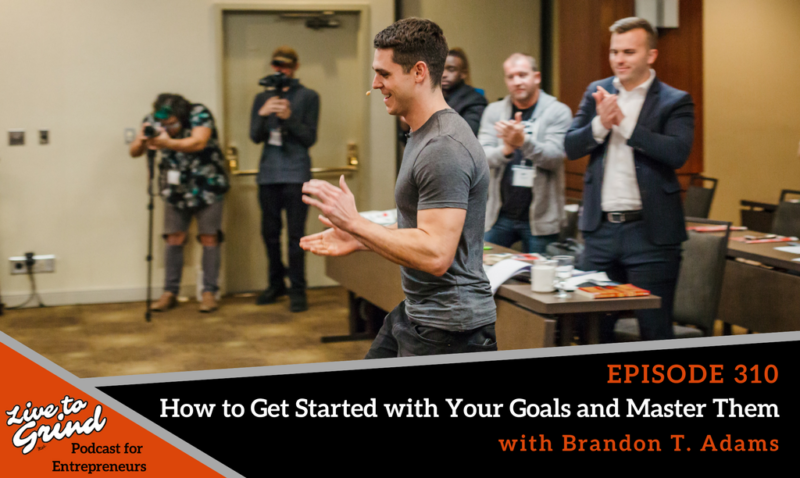 – How Brandon set goals for himself! – How feedback can discourage you and how you can turn that around. – How Success in The City was created! – The importance of asking the experts for advice!